Jackie Martynuska started working for BTC in 2015. Jackie's day to day duties include charting/filing and auditing the BTC inventory. 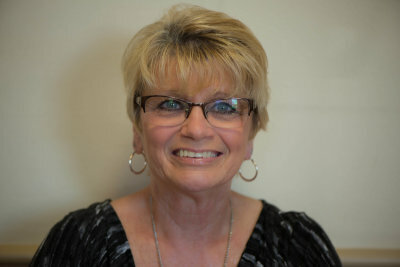 Jackie has worked over thirteen years in customer service and is an exceptional member to the Brighter Tomorrows Team.